I love to play around in Photoshop! 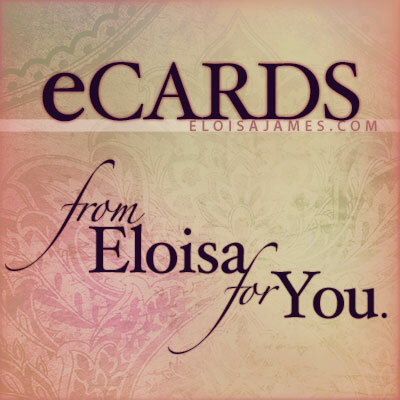 I create lots of eCards, which I post to Facebook and other social networks. Here are a few—it’s fun to see how I’ve improved over the years!